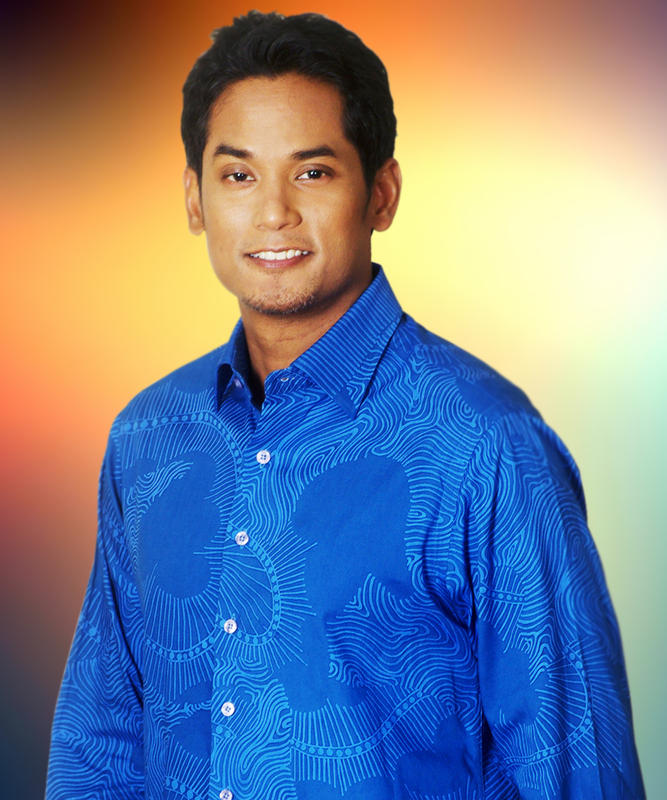 Khairy Jamaluddin is Minister of Youth and Sports and a Member of Parliament representing the Rembau c​onstituency in Negeri Sembilan. He is also Leader of UMNO Youth and the Chairman of Barisan Nasional Youth. Prior to entering politics, he worked as a journalist, policy aide and investment banker. Khairy was educated at the Universities of Oxford and London. The World Economic Forum in Davos selected him as a Young Global Leader in 2005 and he was made an Asia 21 Fellow by the Asia Society in 2006. Khairy was also elected as Visiting Fellow at the Oxford Centre for Islamic Studies in 2002. In 2012, he was appointed as Chairman of the National Entrepreneurs Development Corporation. Currently, he serves as an airborne paratrooper and Commander of the 508 Regiment in the Malaysian Territorial Army. He is married to Nori Abdullah and they have three sons, Jibreil "Cougar" Ali, Timor "Puma" Abdullah and Raif “Leo” Averroes.